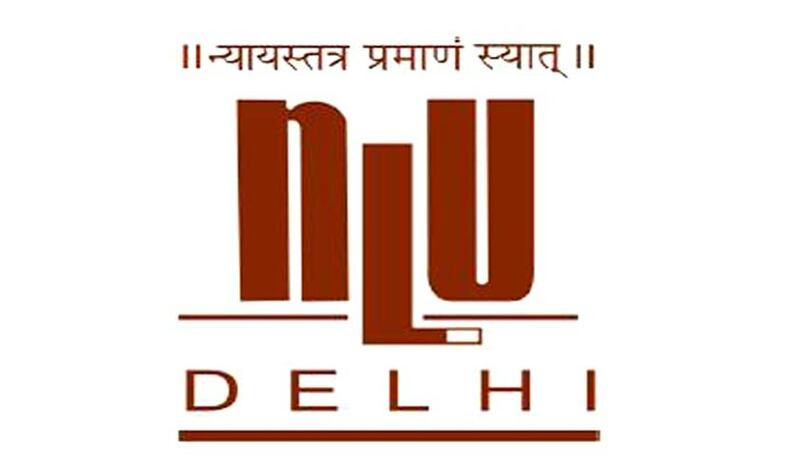 The National Law University, Delhi invites applications from the eligible candidates for the post of Associate (Litigation) . Remuneration: Salary will be commensurate with qualifications and experience and will be within the range of Rs. 50,000-Rs.60,000 per month. Graduate with an LLB degree. Enrolment with any State Bar Council. Ability to read/ write/ speak regional Indian languages will be an advantage but is not mandatory.